Gnap wrote: Ok so what do I do now? I got my Hangar and I was looking at my ship last night but when I get in the cockpit, there are no controls to take off or anything. From reading the forums I thought the game was live but in alpha or is it all just on-paper atm? can you upload a stream of your gameplay, Rick? 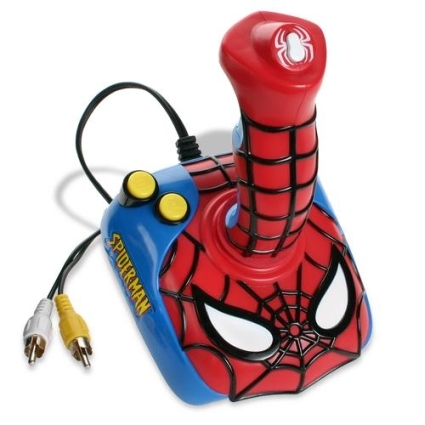 What do you recommend as a good joystick Rick, or anyone? 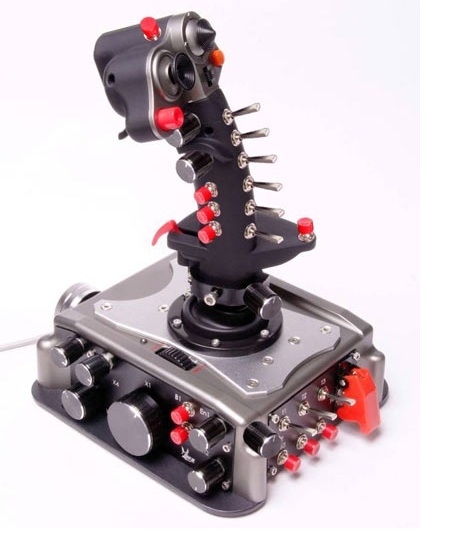 Gnap wrote: What do you recommend as a good joystick Rick, or anyone? 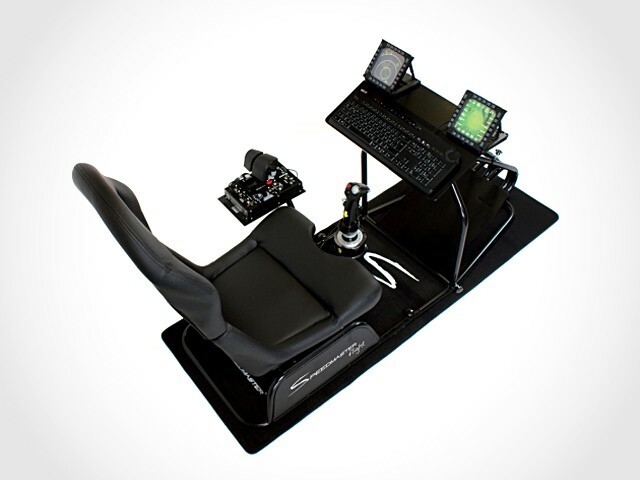 Are you going to get a special chair too, to enhance the experience? as a down syndrome chimpanzee on acid..